While accompanying Jerry to return Tropic of Cancer to the New York Public Library, Kramer gets involved with a lonely librarian, Marion. When she visits Kramer at his apartment she worries that Bookman, the library cop who is next door investigating Jerry, will return to the library and find out that she is not there. 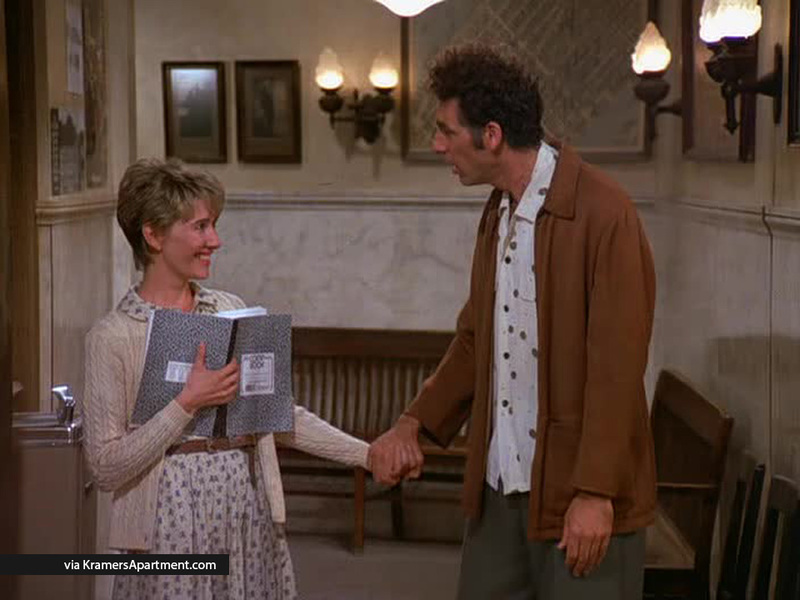 After seeing Kramer cry while reading Marion’s poetry, Elaine uses some of it, hoping to impress Mr. Lippman, but it turns out that Mr. Lippman does not like Marion’s poetry. Marion: It’s Bookman the library cop. 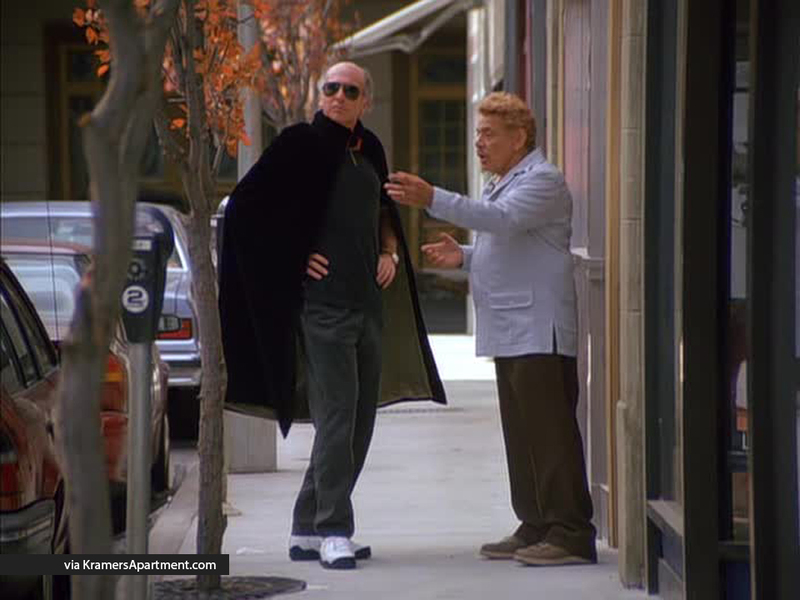 Kramer: So I didn’t do anything wrong. Marion: I’m supposed to be atwork. I could get fired. I shouldn’t have come here. 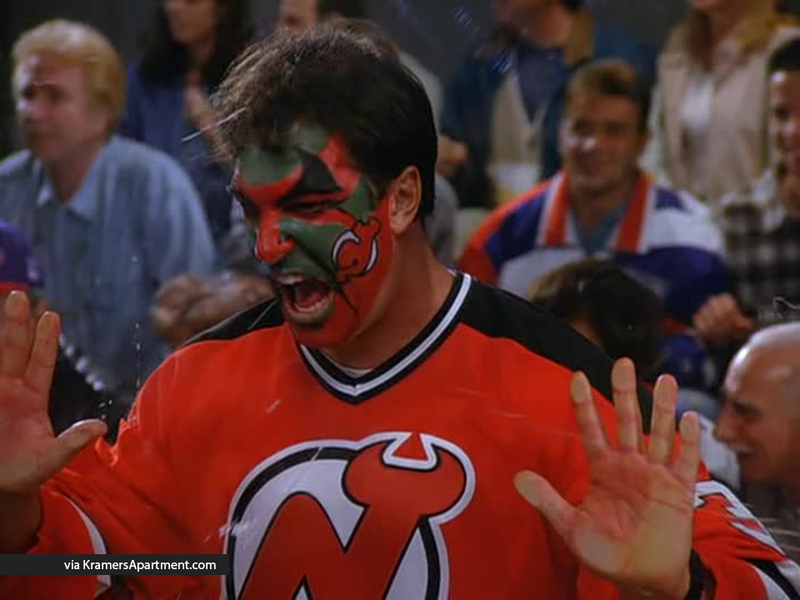 Kramer: Why don’t ya’ leave? Marion: Pressed chest fleshed out west Might be the saviour or a garden pest. 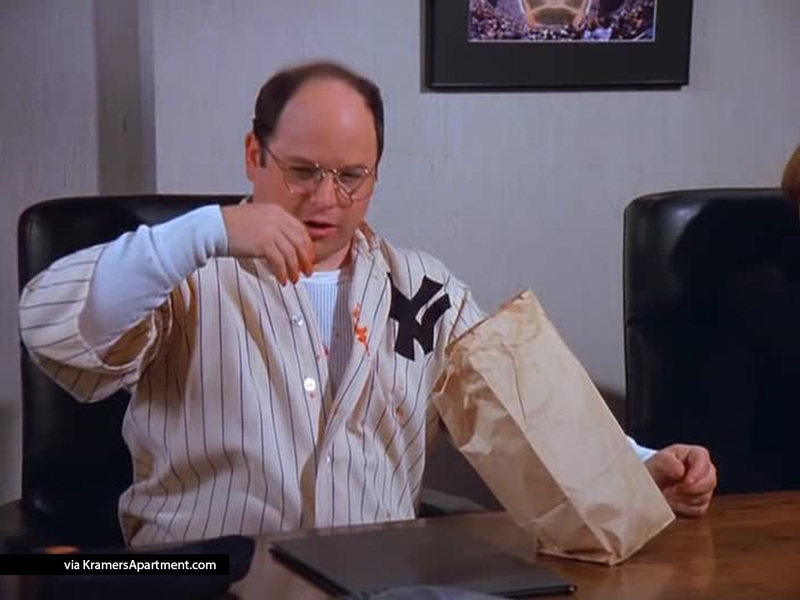 Kramer: Wow, that is great. You should be published. You know, the library is kind of a cool place when it’s closed. Marion: Oh, yeah. You don’t have to be quiet. Listen to the echo: HELLO! Bookman: I remember when the librarian was a much older woman: Kindly, discreet, unattractive. We didn’t know anything about her private life. We didn’t want to know anything about her private life. She didn’t have a private life. While you’re thinking about that, think about this: The library closes at five o’clock, no exceptions. This is your final warning. Got that, kewpie-doll?